Christmas was magical for me growing up. I still want to fall asleep to the glowing lights on the decorated tree. Making special holiday moments is exciting for me as a parent. However, with three kiddos, I am finding my time and money tight. I wanted to do fun and exciting traditions, that don’t break my bank and highlight my favorite parts of Christmas. As much as Christmas is magical to me, so are books. 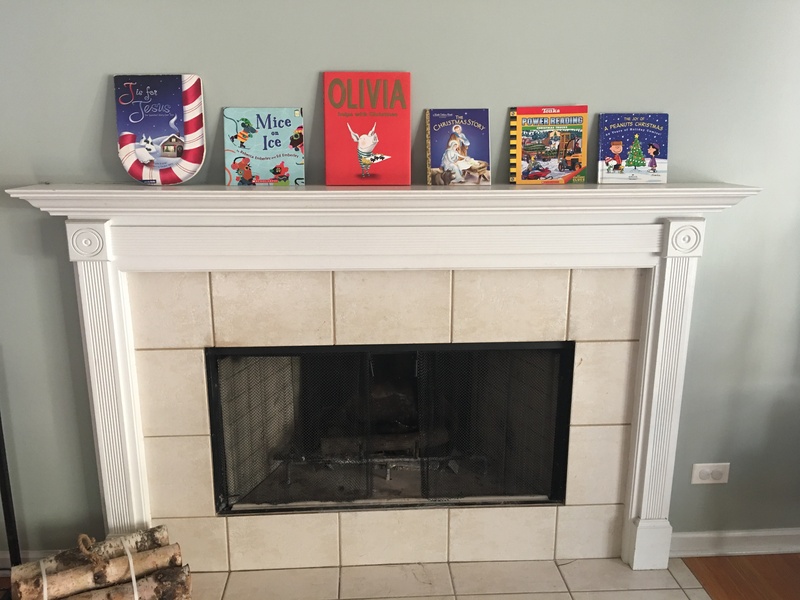 So, this year I was inspired to do a Christmas count down using books. 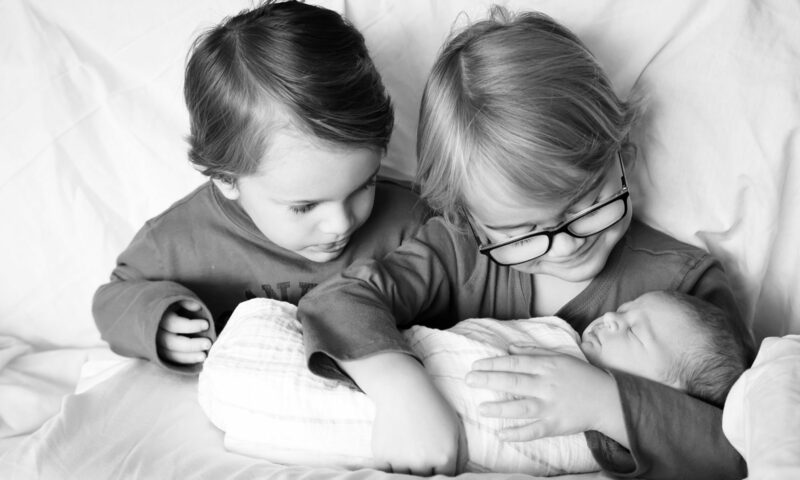 The idea came from another momma blogger – The Sweeter Side of Motherhood. However, I did not have the budget to buy 25 new brand new books! Instead, I decided to head to a few local thrift stores and see what I could find regarding Christmas books. To my surprise, there were tons and many of the places I visited even set aside the Christmas books making it super easy to skim through to pick out what I wanted. My goal was to find a Christmas story that my children will unwrap each day that leads us to enjoy, learn and anticipate Christmas Day. Therefore, thanks to the local resale shops, I was able to find 25 quality Christmas books for less than $25. Hard cover books ranged around $1.00. One was $2. Price hike for a season item I guess. The rest ranged from .30 – 50 cents. Many places had a buy three get one free. I was even able to find gift wrapp for .50. 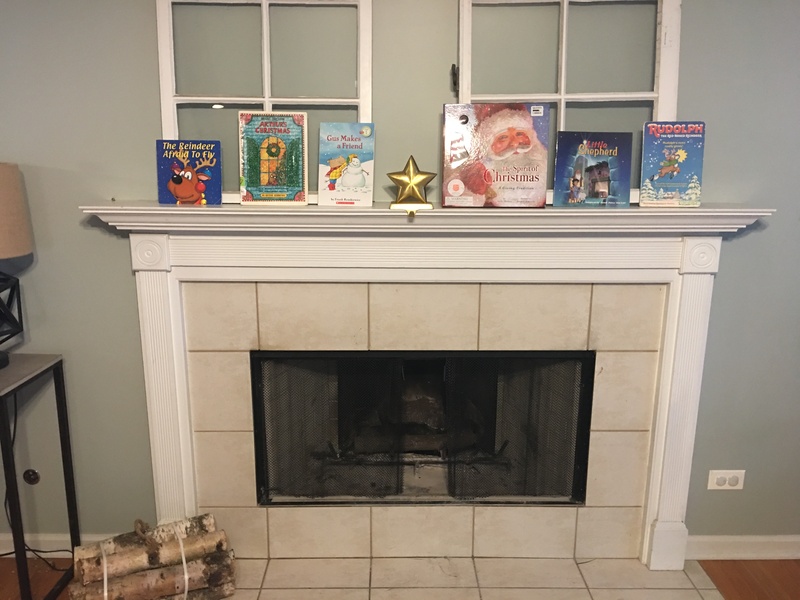 When you decide to do a thrift store Christmas book countdown, you have to work with what you are given. 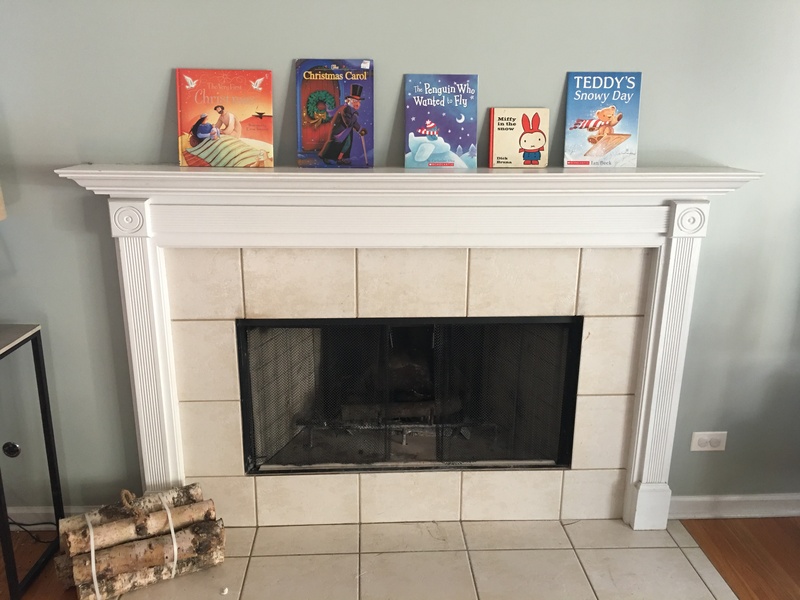 My goal was not specific books, but specific concepts I wanted to teach my kids. Having my children learn about the birth of Christ, and concepts like love and generosity and wonder were what was important to me. Additionally, I wanted to highlight a few unsung heroes in the Christmas story. Exposing my children to Christmas classics was an unexpected outcome. My siblings and I, on Christmas Eve, would snuggle on one bed or couch and watch the claymation Christmas movies every year. So, I was excited to find books like: The Christmas Story, The Nutcracker, Rudolph, A Peanuts Christmas, How The Grinch Stole Christmas, and The Christmas Carol. Also, I found books that had our favorite book characters such as: Clifford, Curious George, and Winnie the Pooh. If I had chosen to buy books, I don’t know if I would have chosen these ones, but I am glad to have them on our list. In the end, my desire this year is to have moments each day where my children and I are snuggling together on a couch or rug talking about Christmas. I want to explore with them ideas like: Jesus, giving, generosity, sacrifice, and love. 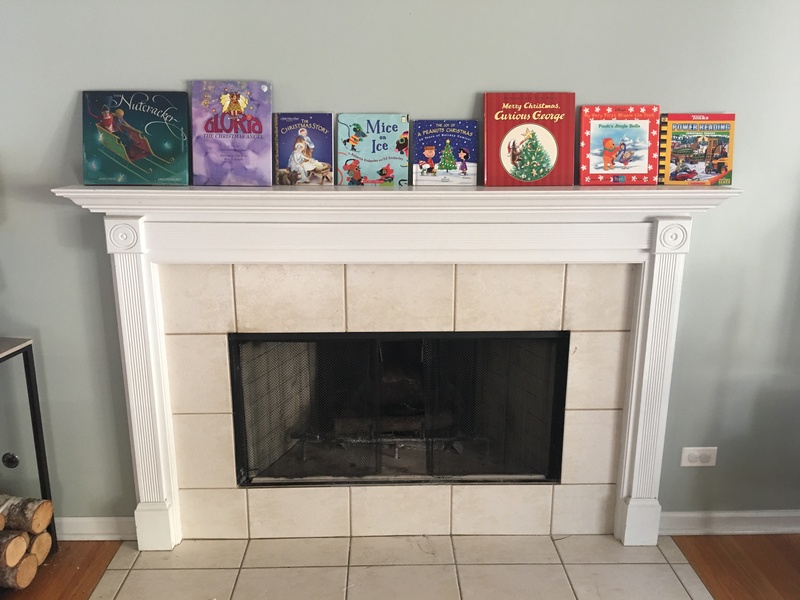 Having a Christmas book countdown is one great way to help facilitate the anticipation of the miraculous story of Christmas. 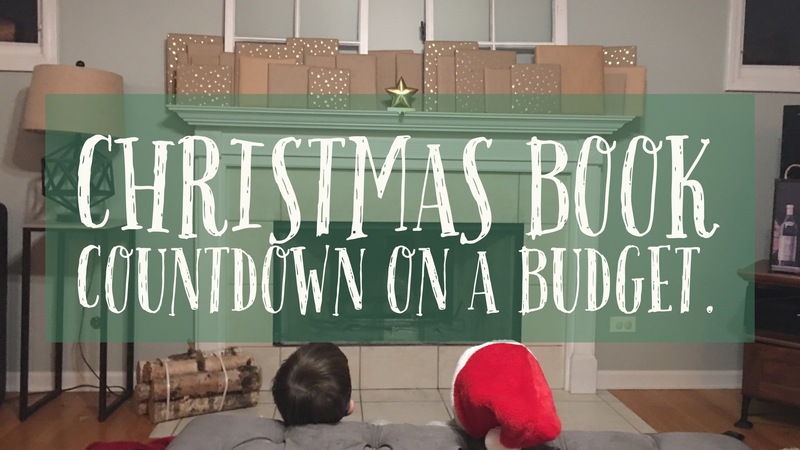 Doing a countdown on a budget made this awesome idea an option for our Christmas season. What are some of your favorite ways to countdown to Christmas? Does it change each year? Do you have a favorite tradition?